This article is 359 days old. The Detroit-Windsor Tunnel will be closed this Sunday, May 6th from 7am to 10am. The closure is for a training exercise in conjunction with Fire and Police Departments from Windsor and Detroit. 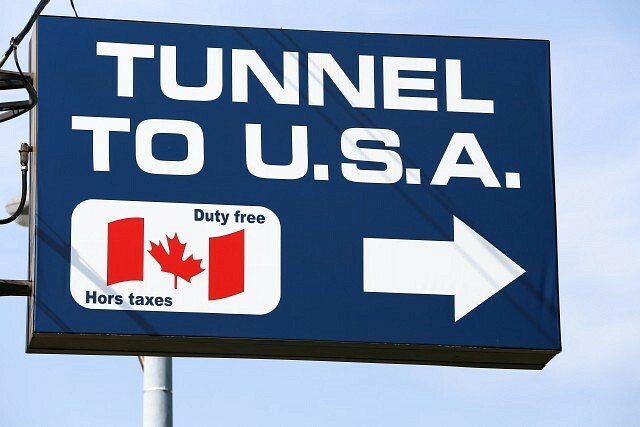 Motorists who need to cross the border at that time are advised to use the Ambassador Bridge. The Tunnel buses will not operate during the closure and the first bus is expected to leave Windsor International Transit Centre at 10am.